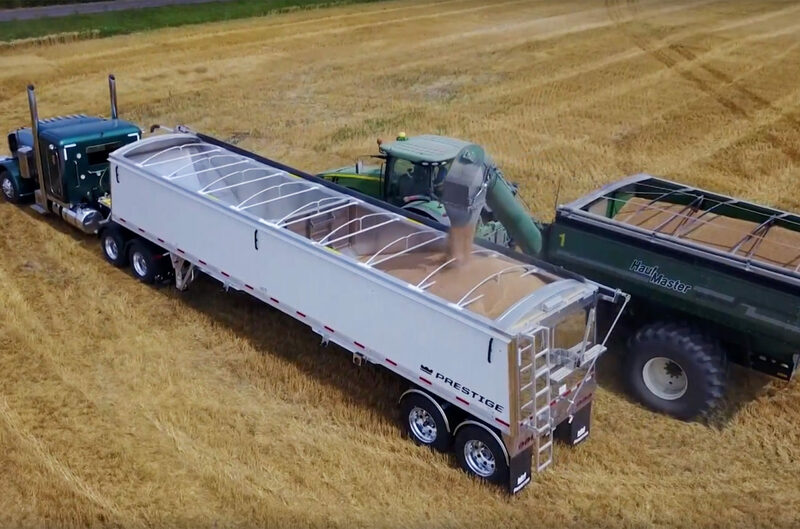 Grow your business with Prestige Trailers! 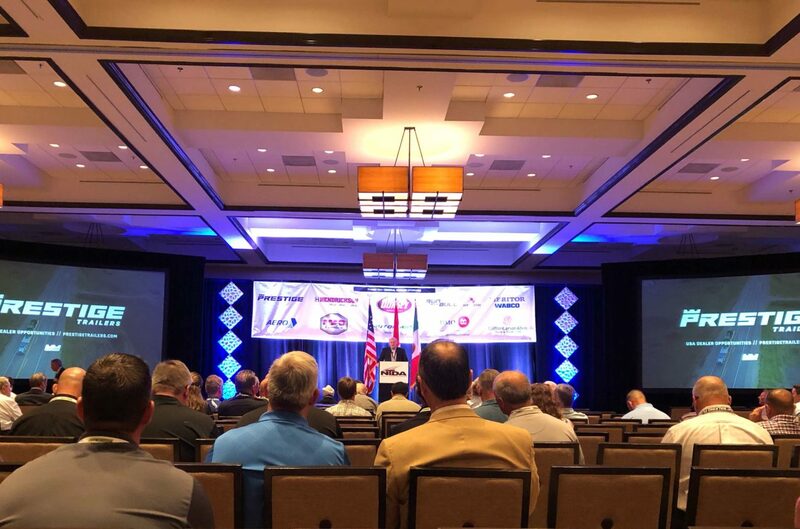 Dealer opportunities are currently available throughout the United States. 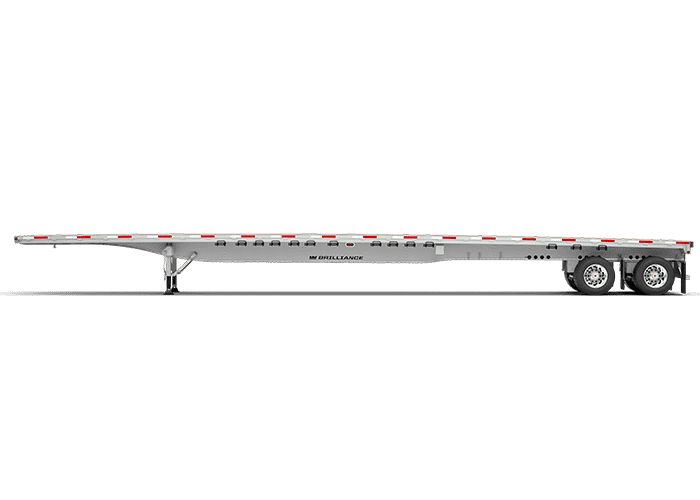 On the road for more than 35 years, Prestige Trailers' attention to quality and customer care simply can't be matched. 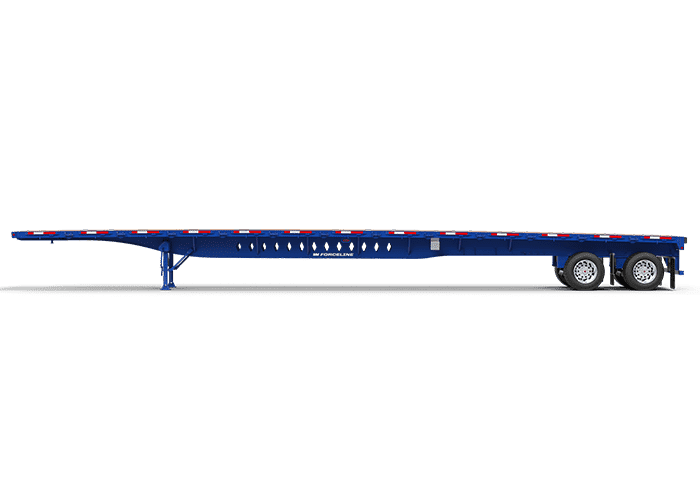 Follow Prestige Trailers on Instagram for a live feed of our customers putting their trailers to the test. 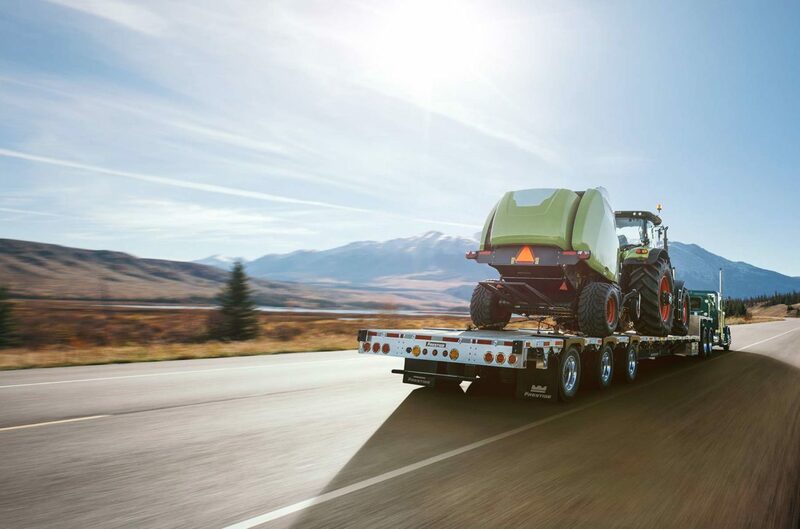 Learn what separates our trailers from the rest. Download our latest product brochures. 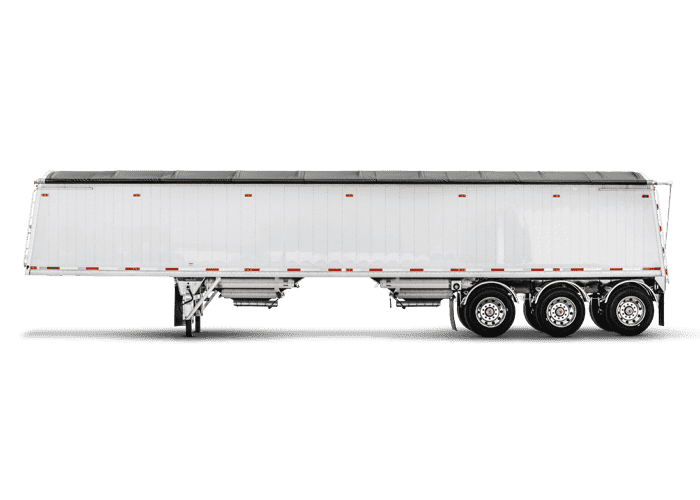 Over the past 35 years, Prestige Trailers has developed from a small manufacturer of hopper-bottom grain trailers into one of North America's premier manufacturers of commercial highway transport trailers. 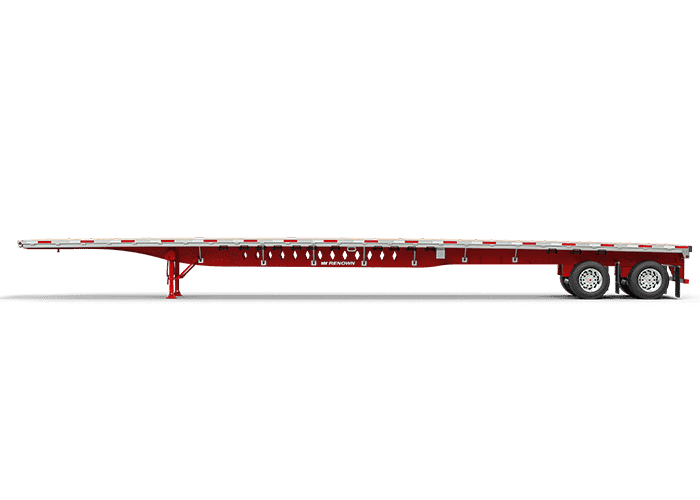 Today, Prestige Trailers’s extensive product lineup includes a wide array of aluminum, steel, and Renown combo flatbeds, drop decks, grain trailers, and specialty application trailers for a variety of industries.